'ARE YOU READY FOR BATTLE?! Following on from our successful paintballing event back in 2016 the Five of Nine Club would like to invite our members, family and friends to this fun packed day. 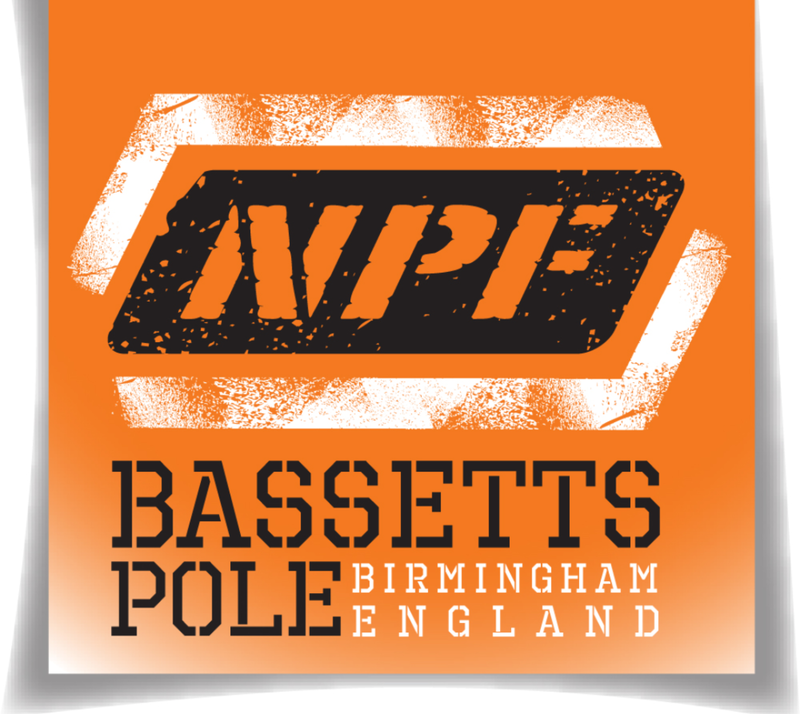 Saturday 9th June 2018 at the National Paintball Fields, London Road, Bassetts Pole, Sutton Coldfield, Birmingham, B75 5SA. This will be a day of paintball action! Playing between 8 or 9 games, starting with registration and a brief tuition at 0900 hours and finishing at approximately 1630 hours, with the potential to ease the aches and pains with a few drinks in the pub next door! We have secured a discounted special rate for this event at only £37.50 for the Silver package which includes a full day of paintballing, protective, kit, tuition and 500 paintballs. For the trigger-happy amongst us you can upgrade to the Gold package for just £55 per person with everything as above included but with 1000 paintballs, both the Silver and Gold packages include a burger lunch (beef/chicken/vegetarian) and as much Tea/Coffee and squash you can manage. Kit provided includes full camo coverall, goggles, battle vest/battle pack, Tippmann semi-auto marker/weapon with gas. All you will need are suitable clothing for underneath your coveralls and footwear. Gloves are not provided but you can bring your own or purchase a pair gloves on site for £8 (which you can obviously keep). Paint and smoke grenades can be purchased separately along with extra paintballs on the day (Dependant on your individual needs). The price for Silver is £37.50 for 500 paintballs. The price for Gold is £55 for 1000 paintballs. This will prove to be an action-packed fun day and this event will fill up quickly. Please book now to avoid disappointment.